For more than 30 years, the Michigan Film and Digital Media Office (MFDMO) has been supporting the media industries in Michigan and positioning the states as a worldwide production destination. 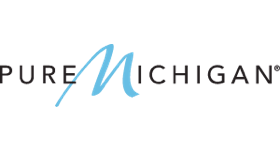 The Michigan Council for Arts and Cultural Affairs (MCACA) strengthens arts and culture in Michigan by increasing its visibility, supporting arts education, and broadening cultural understanding. 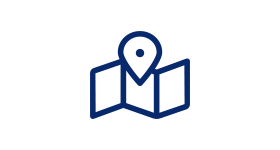 PMBC can help grow your small to medium sized Michigan business by connecting you with local, national and global companies for supply chain sourcing opportunities. Connect with PMBC today and grow your business. 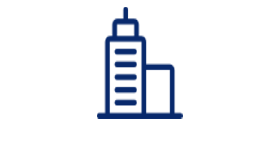 Discover the opportunities currently available in Michigan by using the Real Estate Database to find and compare properties and communities that will suit your business needs. Michigan is the place to be for businesses, researchers and entrepreneurs looking to shape the next transportation frontier. 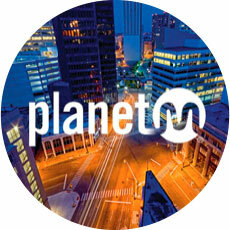 Find out how PlanetM can connect you to Michigan's transportation ecosystem and accelerate your technology or business. Michigan’s attractive business climate is surpassed only by its natural beauty and active lifestyle. With four beautiful seasons, 11,000 lakes, and the country’s longest freshwater coastline, Michigan offers ample opportunities to enjoy recreational activities like boating, fishing, golf, skiing, hiking and more. Michigan is also home to world-class museums, more than 100 wineries, a growing dining and craft beer scene and has the lowest cost of living in the Midwest. When it comes to living and doing business, nothing compares to Pure Michigan.